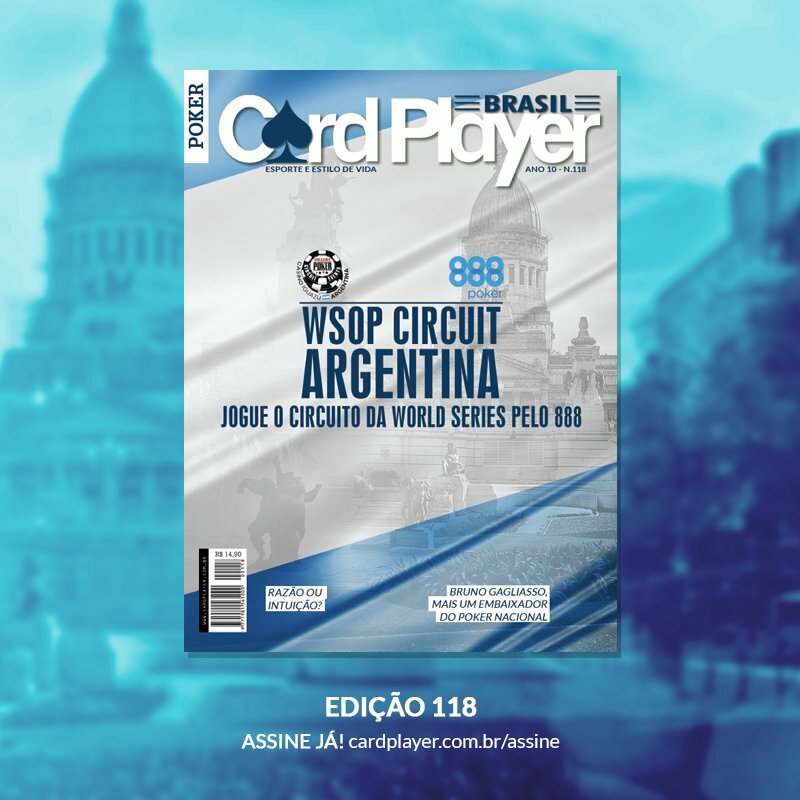 888Poker is set to sponsor the World Series of Poker Circuit for the second successive year including a trip to Argentina for the first time in the tour’s history. Santiago Garcia Mansilla is real. He’s not one of those people that Haley Joel Osment used to see, he is flesh and blood. I say that because Santiago Garcia Mansilla is a recreational poker player, and although we hear the online poker rooms banging on about them, you are more likely to see a Dodo. Santiago Garcia Mansilla hails from Argentina. I recently spoke to him about life as a recreational poker player, and he told me that playing in a World Series of Poker (WSOP) event is a dream of his. It’s time for Santiago to stop dreaming. 888Poker is the official sponsor of the 2017-18 World Series of Poker Circuit (WSOPC) for the second consecutive year. Last month, the WSOP announced plans to extend their domestic tour, adding in a record 26 stops, while also hinting that their international tour would also reach new heights. The first of those events takes place at the Casino Iguazú, Argentina, Aug 2-8, and 888Poker will be on hand to add their considerable presence to proceedings. It is the first time that the WSOPC has ever visited Argentina, and the likes of Santiago Garcia Mansilla will be hoping it’s a relationship that lasts longer than a kiss and a cuddle. 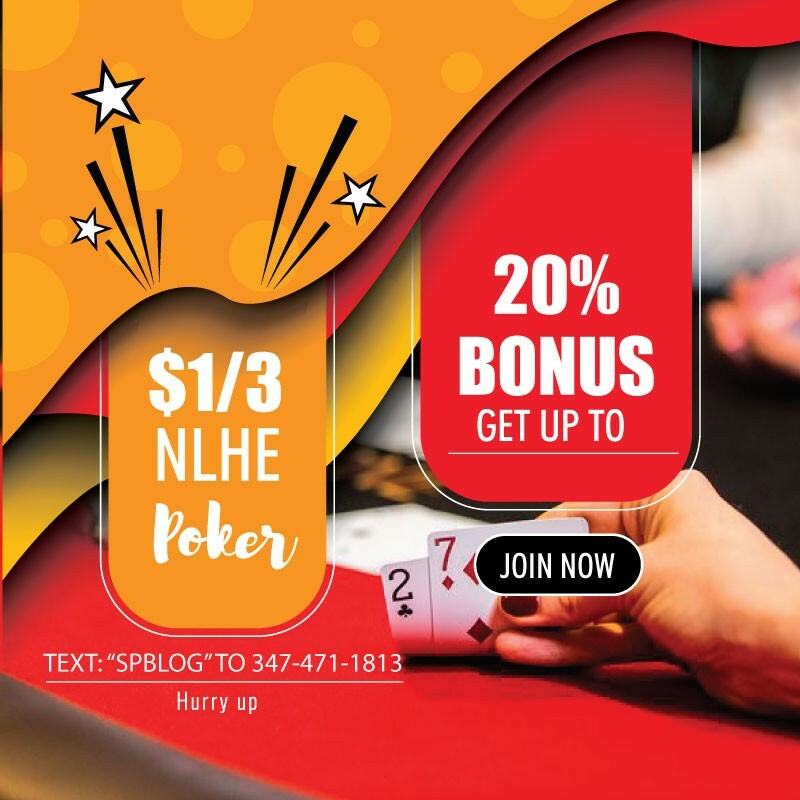 The full schedule is still a mystery, although the press release stated there would be at least six chances to win a coveted WSOPC gold ring including a Crazy Eight side event and the prestigious Main Event. Senior Vice President & Head of B2C at 888 Holdings, Itai Pazner, said the move into Argentina was perfect for the brand as they continue to expand their reach in the South American market. Pazner’s team also confirmed plans to release details of more South American stops in the coming weeks. The Casino Iguazú is a card throw from one of the Seven Wonders of the World: The Iguazu Falls. It’s also not that far from the front porch of Santiago Garcia Mansilla. Go and get that ring, kid.